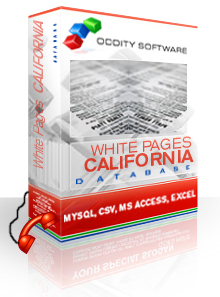 Download our California White Pages Database List. This database contains 13,936,755 records of California Consumers locations and California Residential leads. This phone book database can be downloaded in CSV, MySQL and many other formats. This Database is updated every 120 Days. 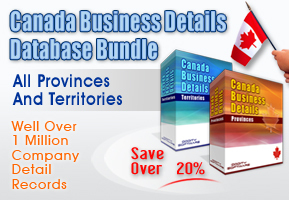 Master License holders can purchse updates for this database for $500.00. California is located in the western most portion of the continental United States. With a population of over 33 million, it has the largest number of residents of any state in the U.S. This state is home to a number of world class cities, and some of them are Los Angeles, San Francisco, San Diego, and San Jose. California is known for having a very mild climate all year around. Very few parts of this state become exceptionally cold during the winter months. It should also be noted that California is one of the most ethnically diverse states. While it was inhabited by various Native American groups for thousands of years, it was colonized by the Spanish, and the state would eventually become independent from Mexico in 1821. California was finally admitted to the Union in September of 1850. The climate and geography of this state is very diverse. While the regions near Los Angeles and San Diego are tropical, The regions near the Sierra Nevada are much more mountainous. Economically, California is a powerhouse. This state is a global leader when it comes to computers and Information Technology, and if it were a separate country, its economy would rank in the top 20 globally. Despite this, a large population, increased amounts of pollution, and a high cost of living has prompted many residents to move out of the state in recent years. Earthquakes are a well known occurence in this state, and its size rivals that of Texas and Alaska. 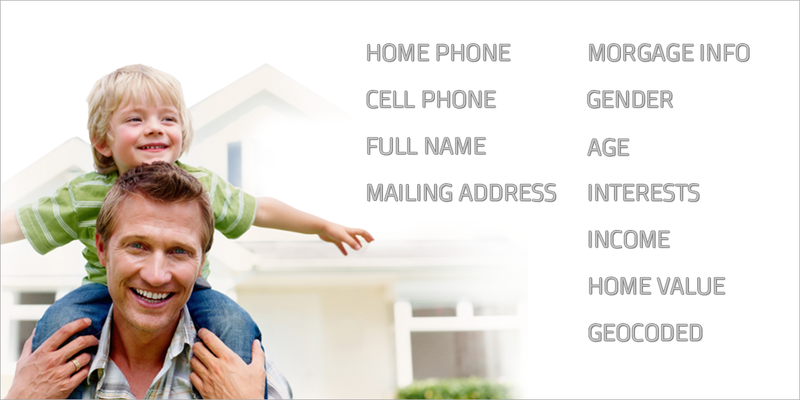 The California White Pages Phone Directory Database includes residential phone and address data for the state of California. These listings are updated on a 90 day basis to contain the freshest possible phone directory data.